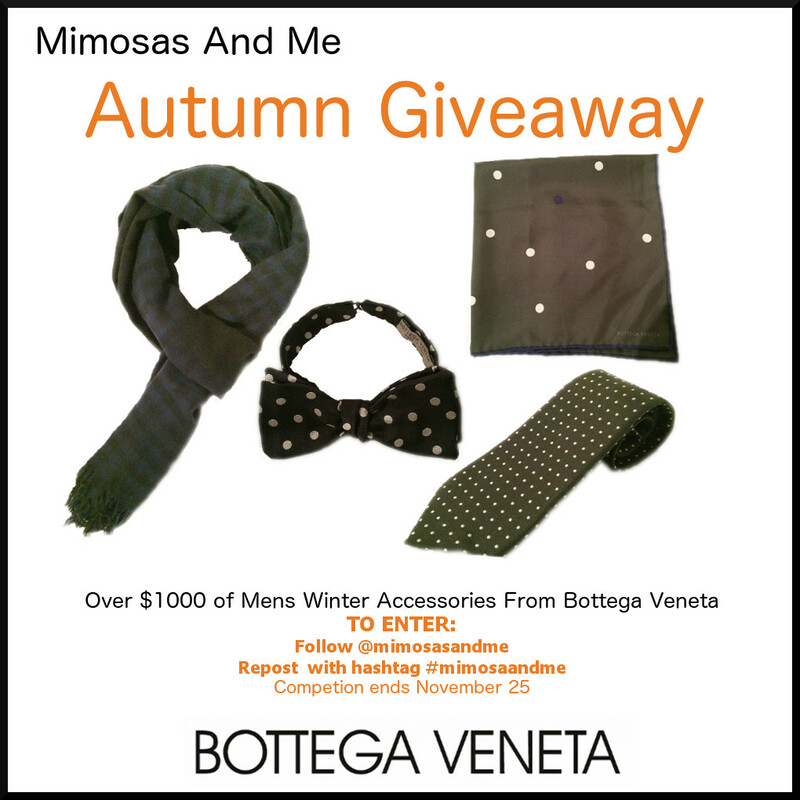 As a thank you to our readers the Mimosas And Me team will be holding an Instagram giveaway with four mens essential autumn and winter accessories from Bottega Veneta. 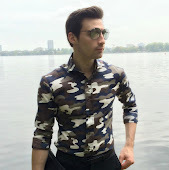 All items are new and with tags and were purchased by the Mimosas And Me team for this giveaway. The winner will be chosen at random using an online randomizer.